John Obi Mikel attempted to focus on the positive side of Middlesborough’s performance as they were held to a 1-1 draw by Newport County in his first game. The former Chelsea star was on for 62 minutes before being replaced by Adam Clayton but could not inspire them to victory in the FA Cup fourth round game. Daniel Ayala opened the scoring for Tony Pulis’ men after heading past goalkeeper Nick Townsend a corner taken by Lewis Wing. Mathew Dolan’s injury-time strike offered the visitors a lifeline as they will wait for a replay to determine their Fifth Round fate. “I thought the performance was good,” Mikel told club website. The Nigeria international would be hoping to make his league bow when Boro travel to promotion-chasing West Bromwich Albion on February 2. 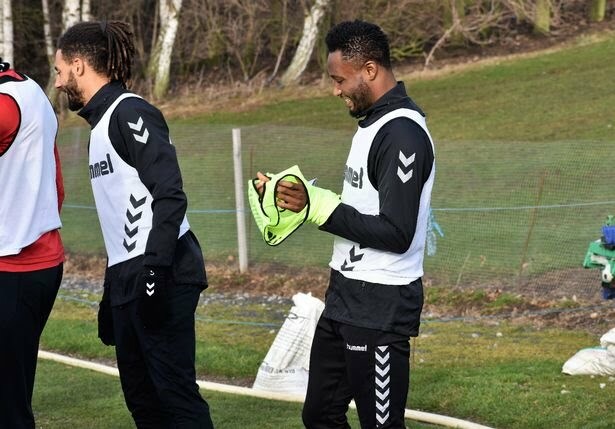 Mikel wasn’t on Pulis’s radar at the start of this month, quite simply because the manager wasn’t aware that the opportunity to sign the experienced international would present itself. But when it did, the manager jumped at the chance. “I snuck down to his house last week or the week before, I can’t remember it seems so long ago now, and had a couple of hours with him as soon as I found out he was coming back,” revealed Pulis. 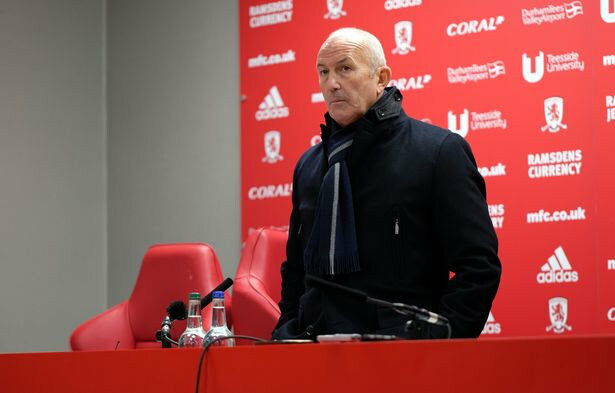 Pulis wasn’t the only manager whose ears were pricked by the availability of Mikel and the Boro boss says his new recruit was inundated with offers this month. It’s not clear whether he’ll be available to feature against Newport this afternoon. Boro were awaiting for international clearance ahead of yesterday’s 12 noon deadline. Mikel needs to work on his fitness, which comes as no surprise given his lack of football of late, and it will be interesting to see how Pulis uses the midfielder when he’s up to full speed. Mikel has played as a holding midfielder for most of his club career but has often been used in a more advanced No.10 role for Nigeria. That could suggest Pulis is more likely to use Mikel as a deep holding midfielder, with Adam Clayton the only real specialist in the squad in that role. Pulis says the arrival of Mikel has lifted the dressing room and believes the midfielder will improve those around him. “He has the quality, the stature, the experience, people around will grow. People grow around because of his personality,” he said. “He played against my teams quite a few times. He was always one that stood out. “I think he’s a player’s player, I’m not so sure supporters will ever appreciate what John does as much as his co-players, he’s that type of player. Pulis added: “He’s a little bit short on fitness which we have to accept but him coming in and training yesterday (Thursday) gave the whole place a lift.